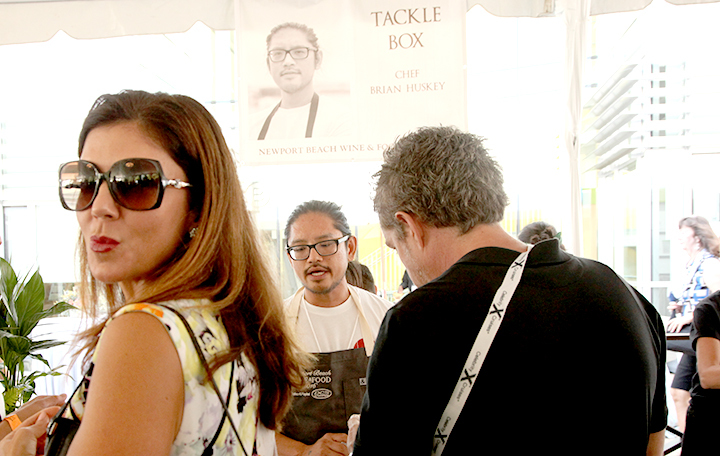 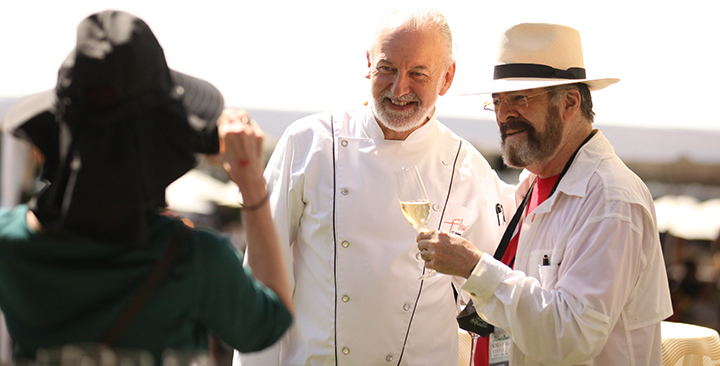 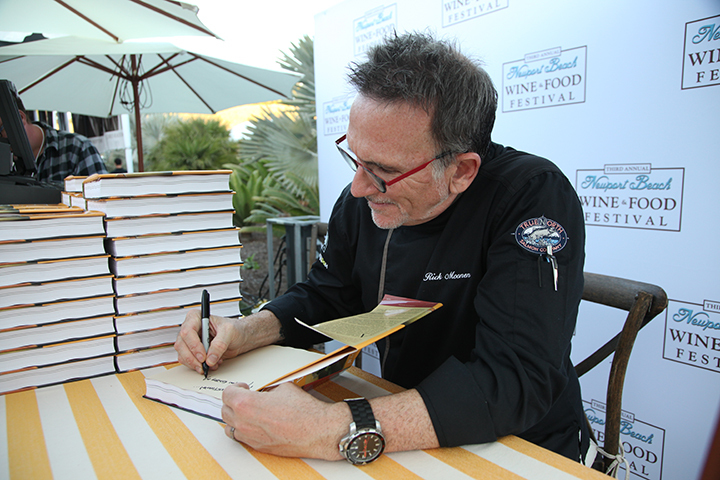 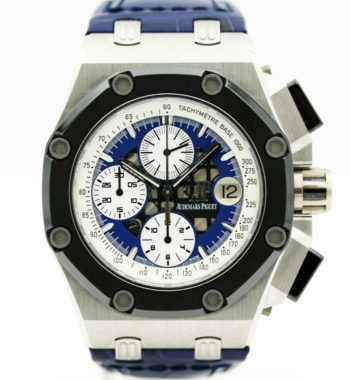 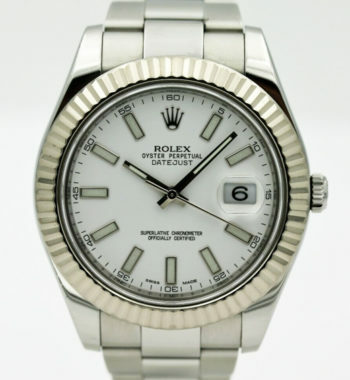 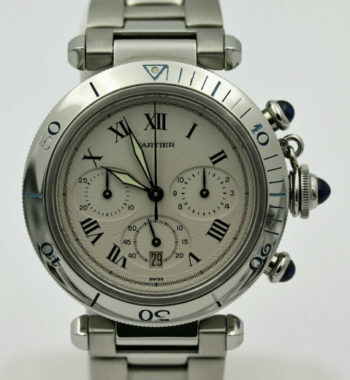 Watch Expo is a proud sponsor of the 4th annual Newport Beach Wine & Food festival. 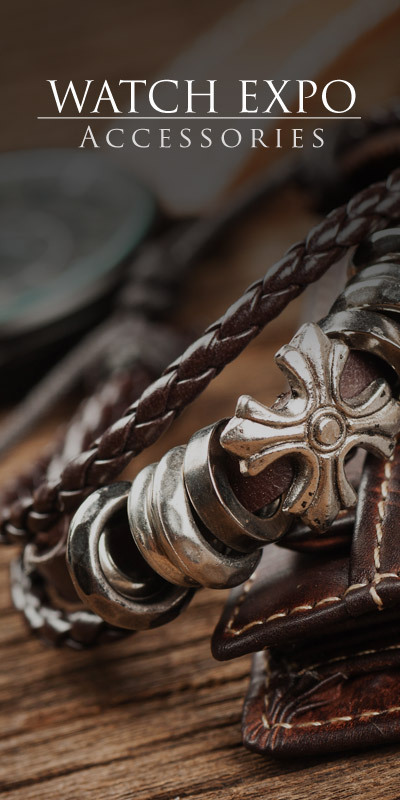 This year’s event runs from September 29th – October 1st, 2017. 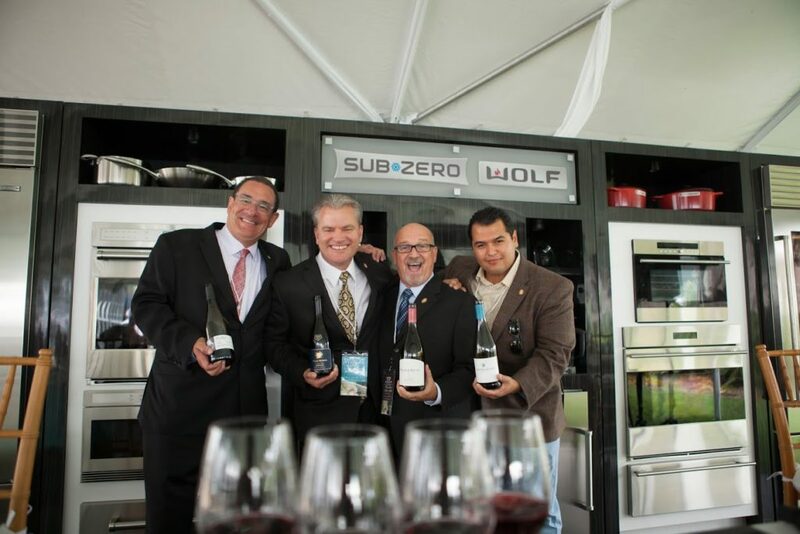 For more information, please visit https://www.newportwineandfood.com. 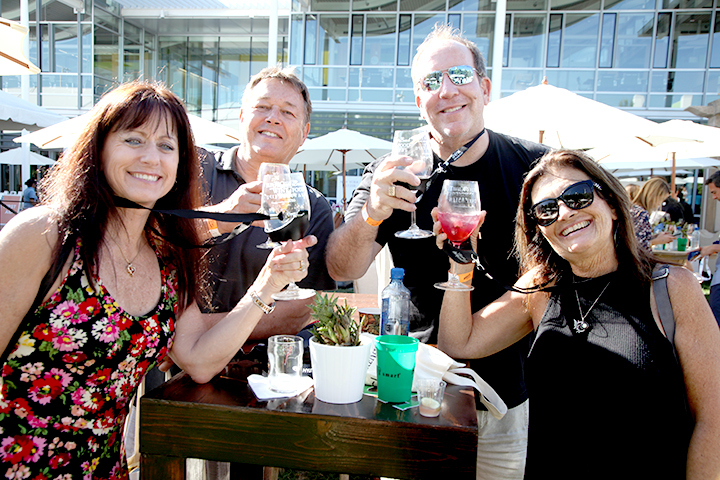 Newport Beach Wine & Food is the most exclusive, intimate and world-class epicurean lifestyle event in Southern California. 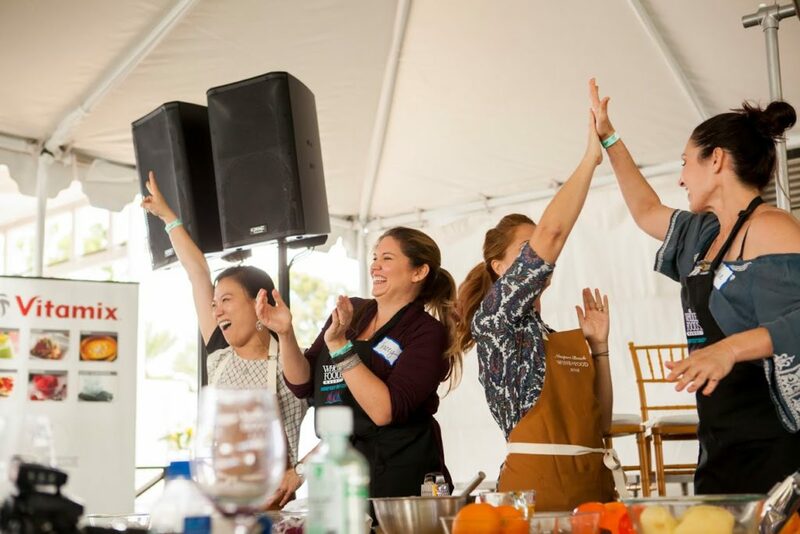 You’ll enjoy one-of-a-kind dinners by celebrity chefs and local masters, taste bites from 40 different top restaurants with their executive chefs and sip from over 250 varieties of wines, spirits and craft brews. 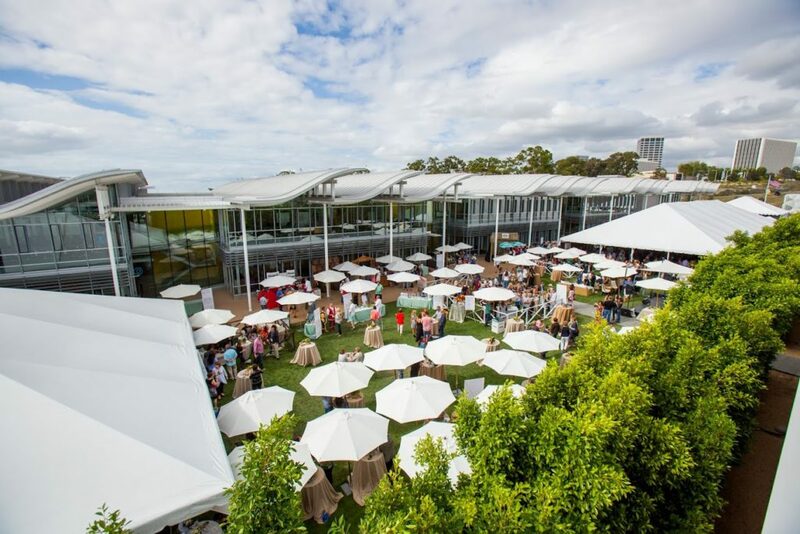 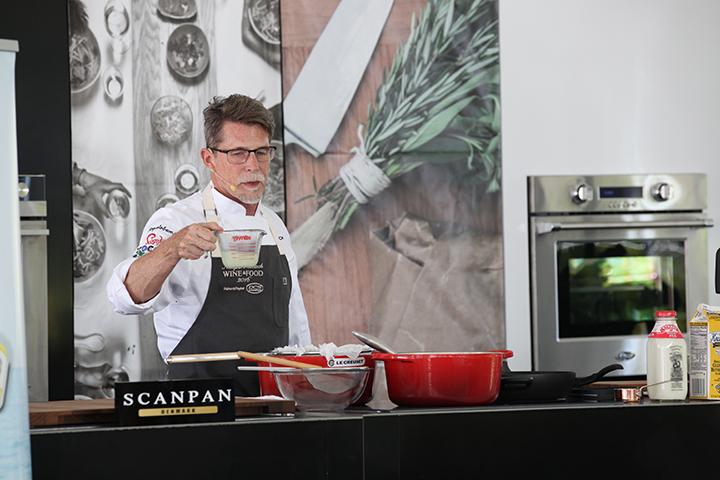 VIP events, celebrity chef cooking demonstrations, master sommelier tasting panels and interactive mixology courses will all be offered throughout the weekend festivities. 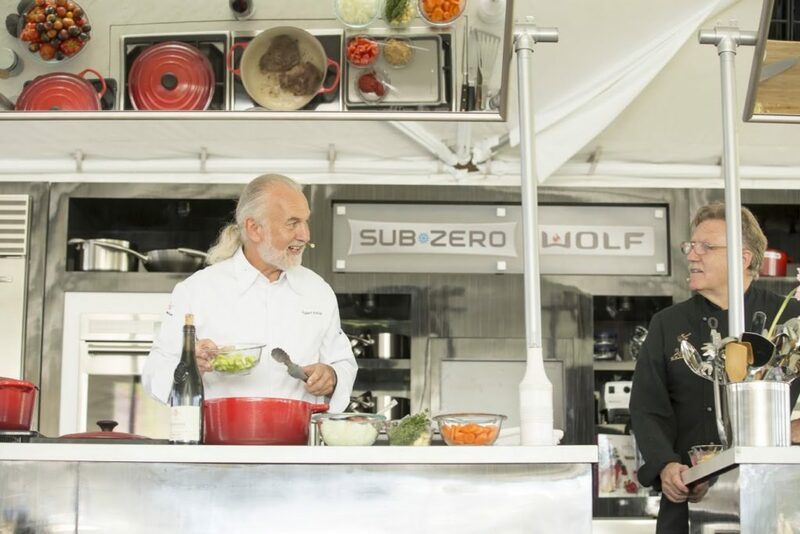 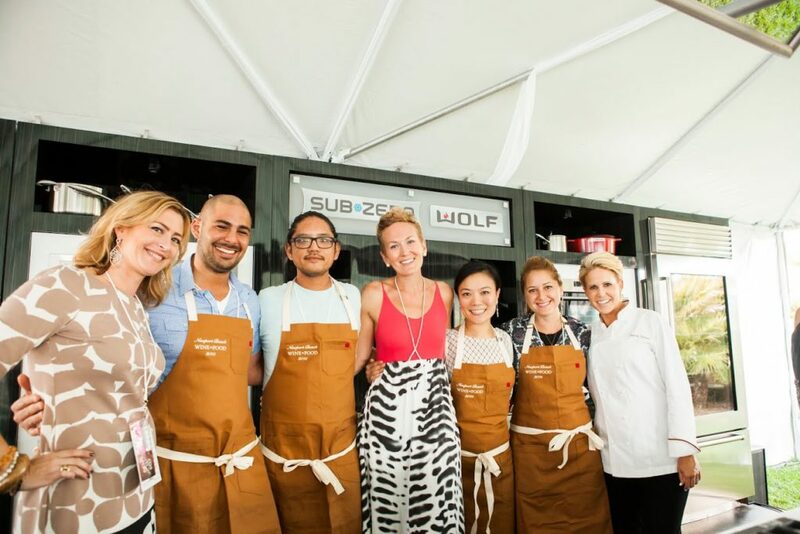 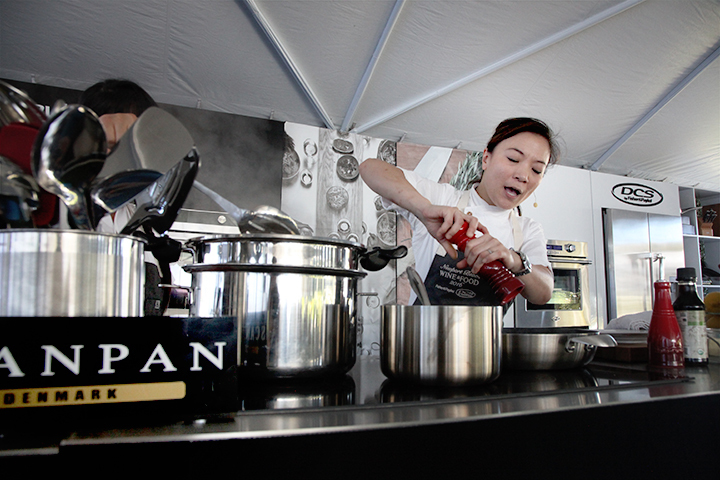 Celebrity chefs include: Hubert Keller, Richard Blais, Nobu Matsuhisa, Brooke Williamson, Fabio Viviani, Casey Thompson, Shirley Chung, Lorena Garcia, Art Smith, Amar Santana, Brian Malarkey, Rick Moonen, Melissa King, Florent & Amelia, Katsuji Tanabe, Jamie Gwen, Shin Roku, Daniella Malfitano, Linda Johnson, Matthew Mintzias, Frank Gorriceta, Yvon Goetz, Rainer Schwarz, Joshua Severson, Rachel Haggstrom, Chef Tin Vuong, Manfred Lassahn, Chris Polley, David Moldovan, Michael Rossi, Katy Smith, Eric Samaniego, and many many more. 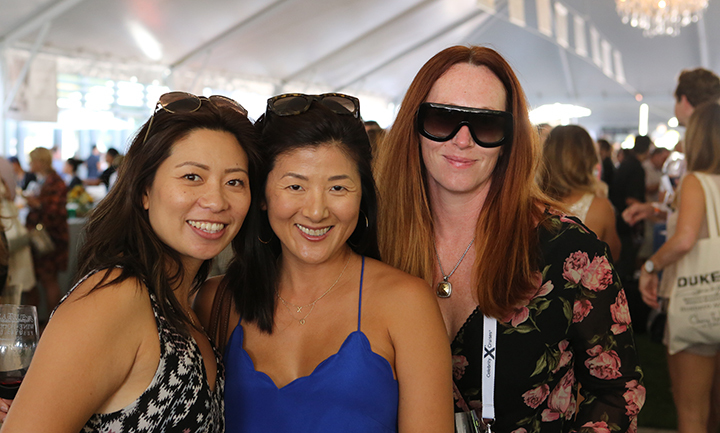 This entry was posted by sandra larson in News & Events and tagged amar santana, Newport Beach, Newport Beach Wine and Food, newport food and wine, shirley chung, Twila True, watch expo, Wine and Food.